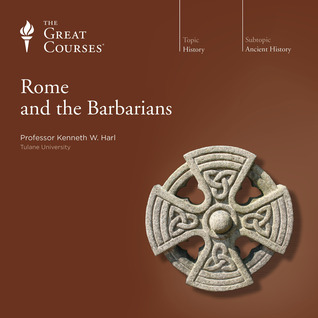 An interesting and detailed account of Roman history told with emphasis on Rome’s interactions with neighbouring peoples (the Barbarians). It dispelled some of the misconceptions that I had and helped me better understand numerous transitions through which the Roman republic and later empire went through. The lectures are well organized, the pace is appropriate and the lecturer (Kenneth Harl) is enjoyable to follow.